Japanese rice paper masking tape with a special lower tack adhesive for clean removal from delicate surfaces such as freshly painted finishes. 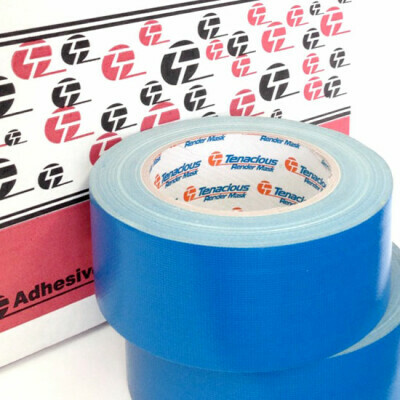 This product is designed for quality masking applications on smooth surfaces. FlowMask's™ thin construction and high tensile strength lend it for fineline masking applications and detail work. The paper’s finish does not repel paints and so gives a clean edge on removal. Its high temperature range makes it suitable for automotive low bake ovens. 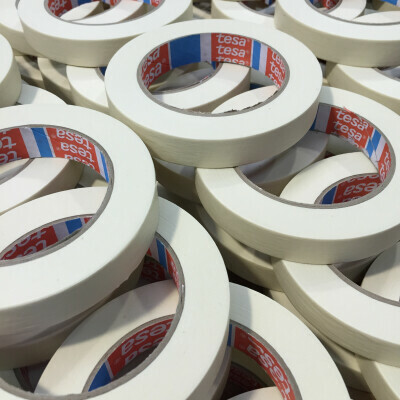 The tape has good UV stability and is particularly suited to masking "delicate" surfaces such as freshly painted finishes, fragile surfaces such as wallpaper and situations where a coating is not well keyed to the underlying substrate. 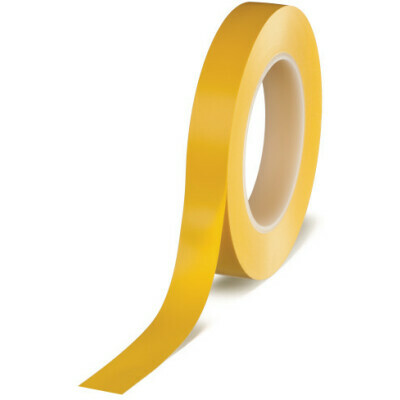 An extremely versatile masking tape.